Let’s take a look at some of the best practices you should consider when adding transactions to your Actions! Most people prefer to use the Google Assistant quickly, whether they’re at home and or on the go. So if you’re a merchant, you should look for opportunities to simplify the ordering process. Choosing a product from a list of many dozens of items takes a really long time. That’s why many consumers enjoy the ability to quickly reorder items when shopping online. Implementing reordering with Google Assistant provides an opportunity to solve both problems at the same time. Once a user has decided they’re ready to make a purchase, it’s important to provide a quick checkout experience. To help, we’ve expanded payment options for transactions to include Google Pay, a fast, simple way to pay online, in stores, and in the Google Assistant. Google Pay reduces customer friction during checkout because it’s already connected to users’ Google accounts. 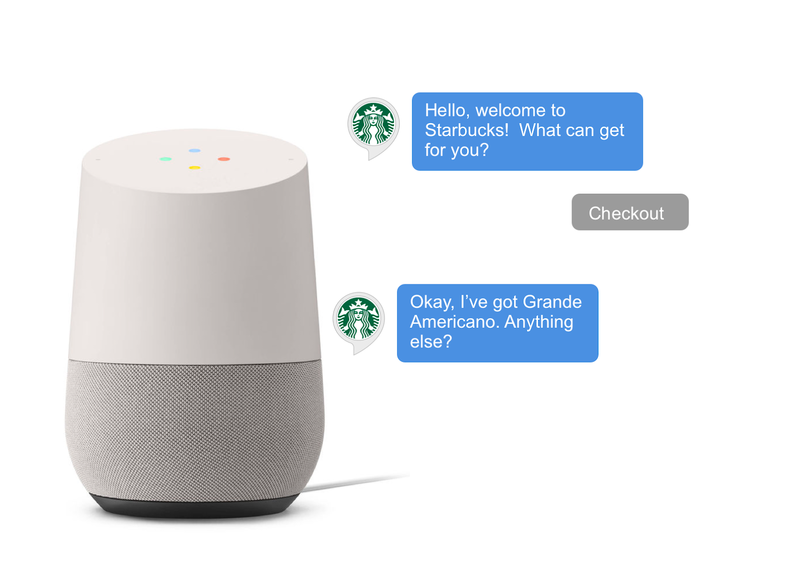 Users don’t need to go back and forth between the Google Assistant and your website to add a payment method. Instead, users can share the payment method that they have on file with Google Pay. Best of all, it’s simple to integrate – just follow the instructions in our transactions docs. Build easy-to-follow dialogue because users won’t see dialogue or suggestion chips available on phones. Don’t forget to enable your transactions to work on smart speakers in the console.